Please fill out the following finance application. 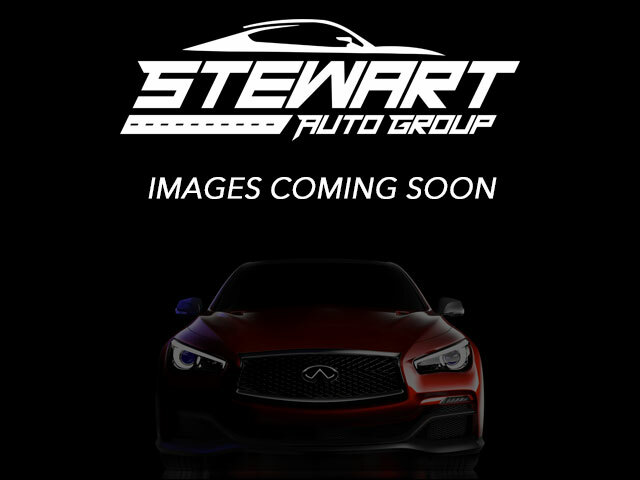 After you are finished, please press submit and a representative of Stewart Auto Group will be with you as soon as possible. For immediate assistance, please call us at (440) 786-9661. I understand that by clicking on the checkbox below I am providing written instructions to Stewart Auto Group under the Fair Credit Reporting Act authorizing Stewart Auto Group to obtain information from my personal credit profile or other information from TransUnion, Experian or Equifax. I authorize an Stewart Auto Group to obtain such information solely to prequalify me for financing options.